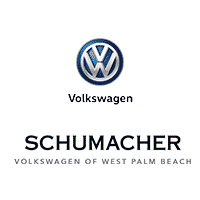 The 2018 Volkswagen Passat is designed so you and your family can enjoy fun, safe rides in West Palm Beach, Florida. You will love the zippy performance, while your entire family enjoys a smooth, quiet ride. And the spacious back seats mean everyone can spread out. Utilize safety features like the rear view camera and available Blind Spot Monitor, and hit the road with confidence in this midsize sedan.